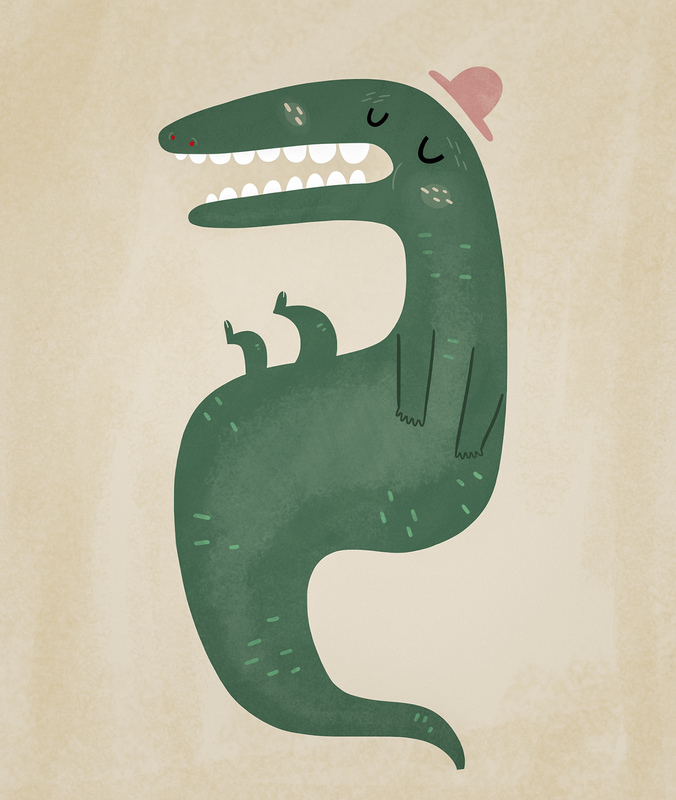 This entry was posted in illustration and tagged alligator, fellow, hat, illustration by sarahgoodreau. Bookmark the permalink. Hi Sarah! Have you ever heard of HitRecord, an open-collaboration production company, which is owned by Joseph Gordon-Levit? I’ll love to see more of it on it. How sweet 🙂 Love your use of simple, flowing shapes…just beautiful!